I always finish Zafon's books thinking that I missed a bunch of things—in a good way. His stories are complex, but his characters are so well developed that they just jump off the pages. There's no doubt that some of his storylines are a little . . . weird. But I learn about about the Spanish mentality from his books, and he has a great gift for creating a sense of the place. (In this case, Barcelona.) 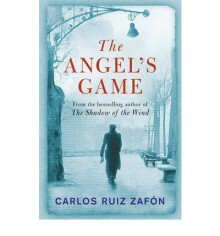 They say that fiction is the willing susension of disbelief, and Zafon's books are just that for me. His author-view so unique that I thoroughly enjoy his work. 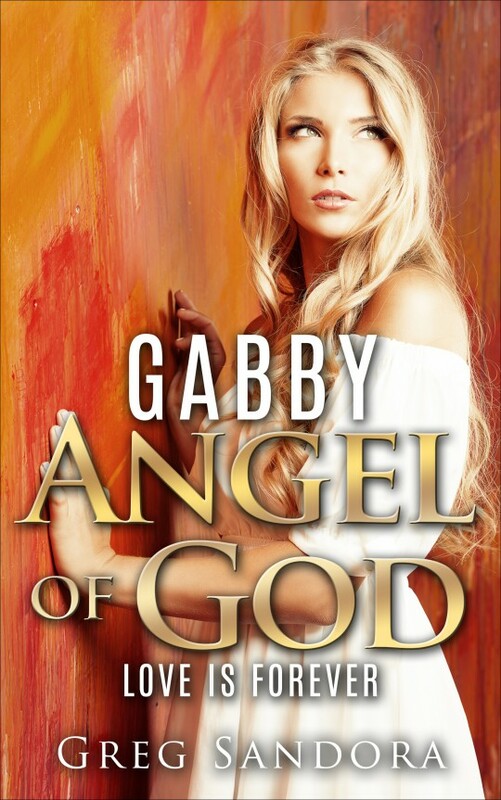 I'd call The Angel's Game a coming-of-age thriller story, and a twisted romance. I recommend it if you're looking for something off the beaten path. 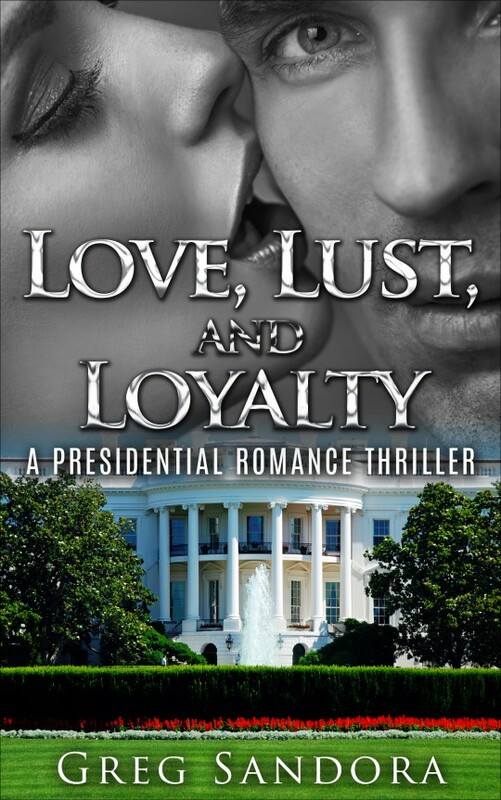 Will a distinguished yet depraved Presidential Candidate from America's wealthiest family make a corrupt bargain to win the White House. 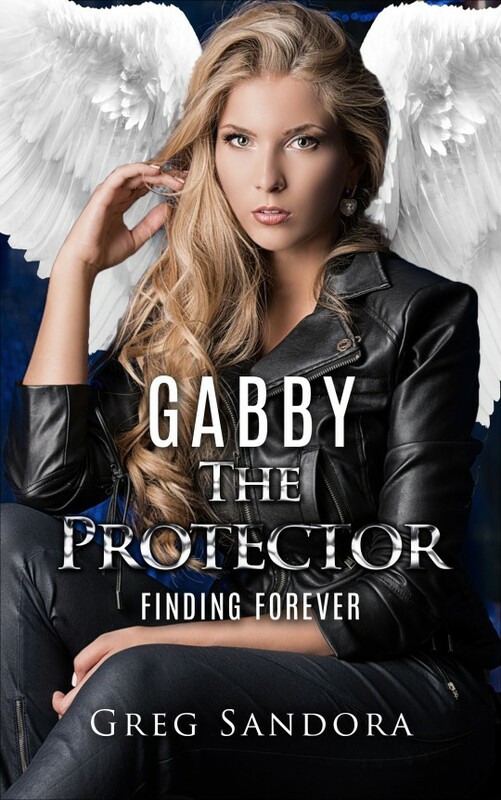 Can Gabby, The Protector fight the most evil force in the Universe to stop him? What if she's too late? "Twenty years blurred my memory of what she looked like, but having her next to me, I remembered her perfume. She smelled like a fresh bouquet. Strawberries mixed with sugar cookie. Vanilla, but stronger, as though innocence had a scent. I closed my eyes and breathed in, deep enough to feel the ribs in my chest. My heart beat faster. Cassadee smelled like young love, a first kiss, something wonderful." “You mean TIC turns down business?” That also seemed counterintuitive to building a business. “Is any of that true?” I wondered. The lights dimmed. Tommy’s name splashed across an IMAX-sized screen, each letter shining in a different color. Two giant signs, one on each side of the stage flashed - Applause. The attendees began a standing, arms outstretched ovation, hands clapping in a common energetic beat. The founder, a slight middle-aged man took center stage. His jet-black hair and pale complexion juxtaposed against a black tee and stylish designer scarf. He posed demanding attention. At that moment, my dream ended.